Another DC Universe regular is added to the already impressive line-up on CBS’s Supergirl. Comicbook.com got the exclusive story about Salem and Peaky Blinders star Iddo Goldberg being cast in the role of Dr. T. O. Morrow. Most commonly known by fans as Red Tornado. Red Tornado is recognized as the most advanced android in the history of mankind. Created by Dr. Morrow as the ultimate weapon, Red Tornado soon becomes sentient and poses a threat the people of National City. The people who Supergirl care for and protect. 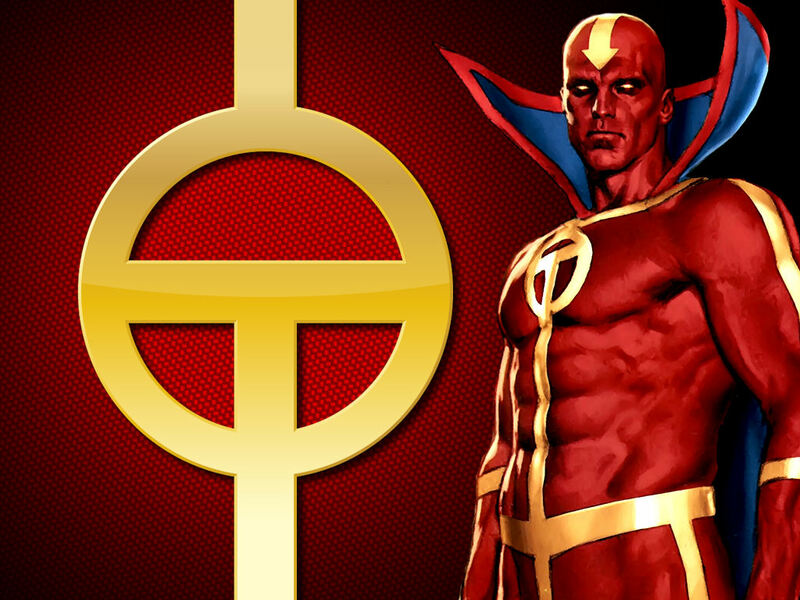 It is yet to be confirmed how Goldberg will be playing the dual roles of Morrow and Red Tornado. From what I’m used to Morrow is just the creator. In shows such as Young Justice and Justice League, Red Tornado is embedded with human personality traits. There is a good story arc surrounding Red Tornado when he is assumed to be a mole with in the team. Also, two more androids show up claiming to be Tornado’s brothers. It is a quick and fun way to get a little background on Red Tornado. Red Tornado has now added his name to the already amazing list of DC characters Supergirl has recruited. Livewire, Reactron, General Sam Lane and his daughter Lucy, and the villain Non from Krypton are all going to be part of are all going to be part of the freshman season of Supergirl. The Supergirl pilot premiers on CBS Monday, October 27 at 8:30pm. The following week the show will move to its permanent time slot on Monday, November 2 at 8pm.